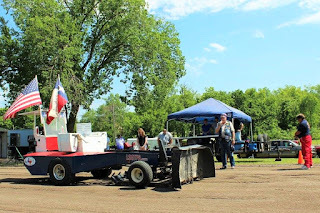 The Lone Star Garden Tractor Pullers Association pulling teams rolled into Bonham's Powder Creek Park, for the second event of the 2016 LSGTPA Pulling Series. The event was held in conjunction with the Bonham Heritage Day Festival, and conducted at the historic Powder Creek Park facility. 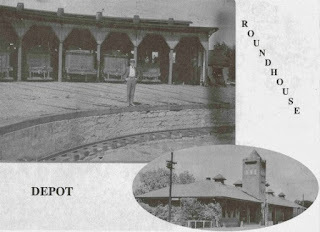 The well prepared track sits a stones throw from the historic Texas & Pacific Railroad Roundhouse base, and overlooks portions of the 1900's era Bonham Cotton Mill site. Named for James B. Bonham in 1844, the town was originally named Bois d'Arc, and was established in around 1820 with settlers at Fort Inglish. Opening ceremonies of the event featured an opening invocation by Texas Patriot Guard Rider, Gene Fruth, flanked by Steve Mack of Racers For Christ. Bonham High School Choir talent, Grace Johnson, delivered an outstanding performance of the National Anthem to start the show. Texas Patriot Guard Riders, Gene Fruth, delivers opening invocation at the LSGTPA event in Bonham. 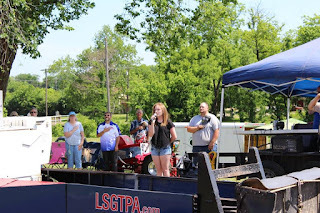 Bonham High School Choir talent, Grace Johnson, performs the National Anthem at Bonham Heritage Day. 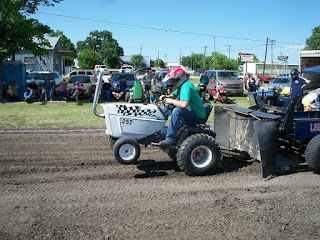 Youth Class competitors rolled onto the 200 foot track to start the show, with Lane Duncan wheeling his 'Texas T-Rex' tractor to the victory. 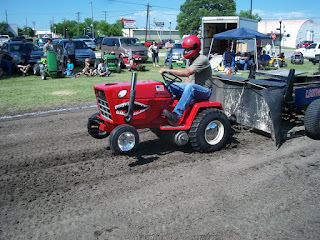 Duncan would also place second, aboard his 'Twisted Kitty' tractor in the class. 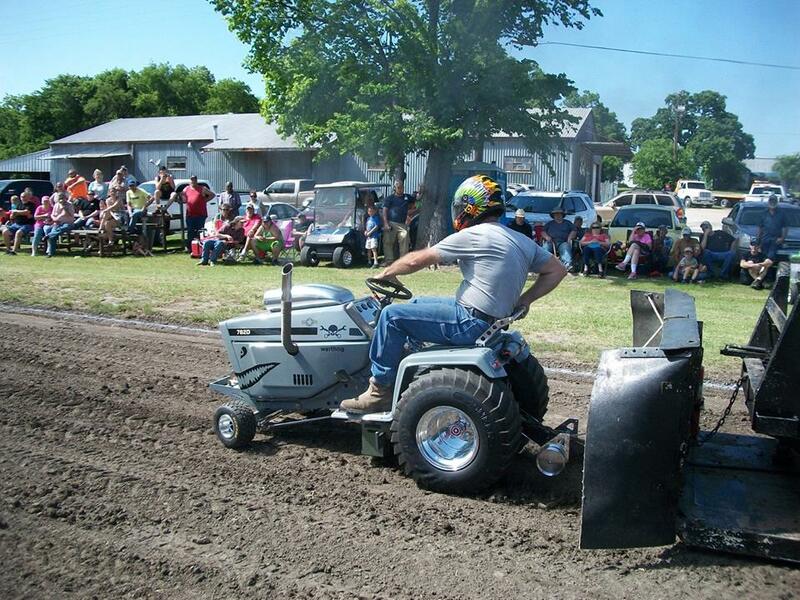 Rinn Mayberry would make his tractor pulling debut, pulling to the third place spot for the day. 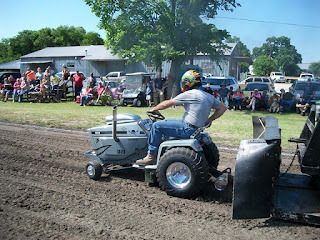 Jared Stephan would pilot his 'Iron Head' tractor to a fourth place finish for the Moody Pulling Team. Lane Duncan wheels his 'Texas T-Rex' downtrack, at the Powder Creek Park pulling track. 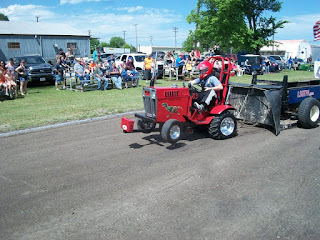 Jared Stephan launches his 'Iron Head' tractor, during LSGTPA Youth Class competition. Stock Class saw Claude Lewis taking the class title by a margin of victory of just three feet. Jimmy Helferich pulled to the runnerup finish, just behind the leader. James Helferich would pull to a third place finish in the class. 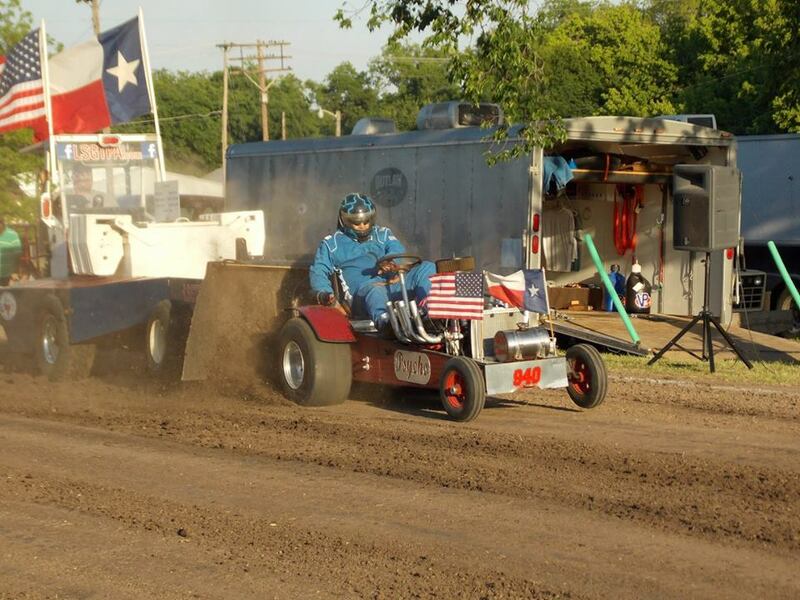 In Hot Stock, Kolby Langham would take the win aboard the Bonham Service Center tractor. Jimmy Helferich used a Full Pull in the second round, to secure the runnerup position. Kody Langham placed his Longhorn Express Pulling Team entry in the third place position. John Aufdenkamp placed fourth aboard his 'Rusteze' tractor, for the Outlaw Pulling Team. Jimmy Helferich pilots his way downtrack, at the LSGTPA event during Bonham Heritage Day. In Stock Diesel, Patrick Bramlett took the class title in dominant fashion, scoring two Full Pulls to lead the field. Kody Langham placed second, aboard his Longhorn Express Pulling Team entry, with two solid pulls in his rookie year for the class. James Helferich pulled to a third place podium finish. 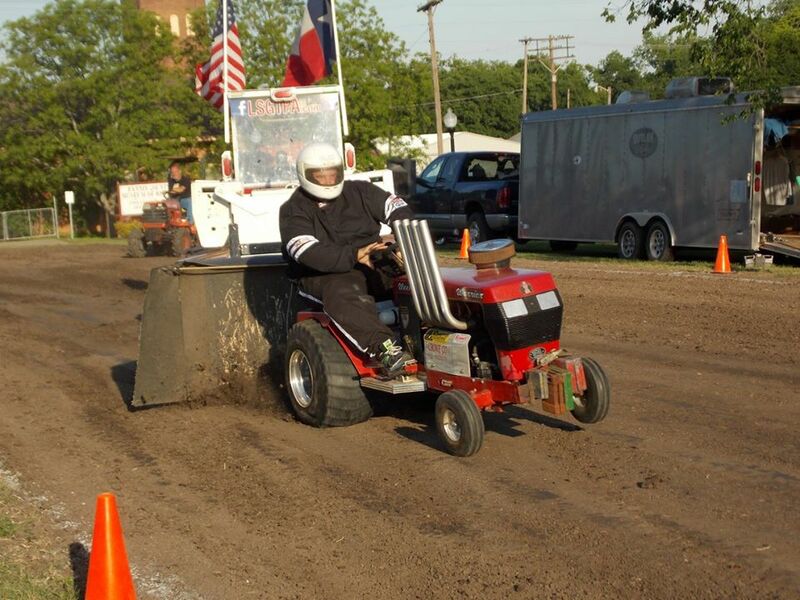 Kody Langham steers the Longhorn Express Pulling Team, Diesel Class tractor, during LSGTPA competition. 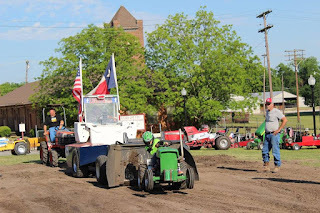 Big Stock Class tractors turned in two Full Pulls in the opening round, with John Aufdenkamp holding onto the lead and the victory, for the Outlaw Pulling Team. Jerry Toland placed second aboard his 'Triple Deuce' tractor. Patrick Bramlett scored a third place finish, piloting his 'A Muck' tractor. Kolby Langham placed his 'Texas Thunder' tractor in the fourth place position, with Jimmy Helferich pulling to a top five finish on the day. PB&J Pulling Team at work during the Bonham Heritage Day event. 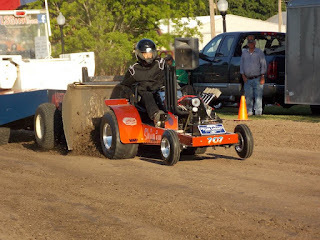 Stock Altered entertained the crowd with some high winding pulls, with John Aufdenkamp taking the title aboard his 'Under The Influence' machine. Michael Mayberry finished in the runnerup position, after an out of bounds disqualification on a wild run, aboard his 'Pulling For Peanuts' tractor. John Aufdenkamp releases the clutch on the high winding 'Under The Influence' tractor. 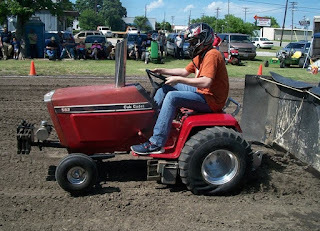 Steve Pierce rides to the Outlaw Class title, aboard his 'Buzzards Roost' tractor. The Outlaw Class title was taken by Steve Pierce, aboard his 'Buzzards Roost' tractor. 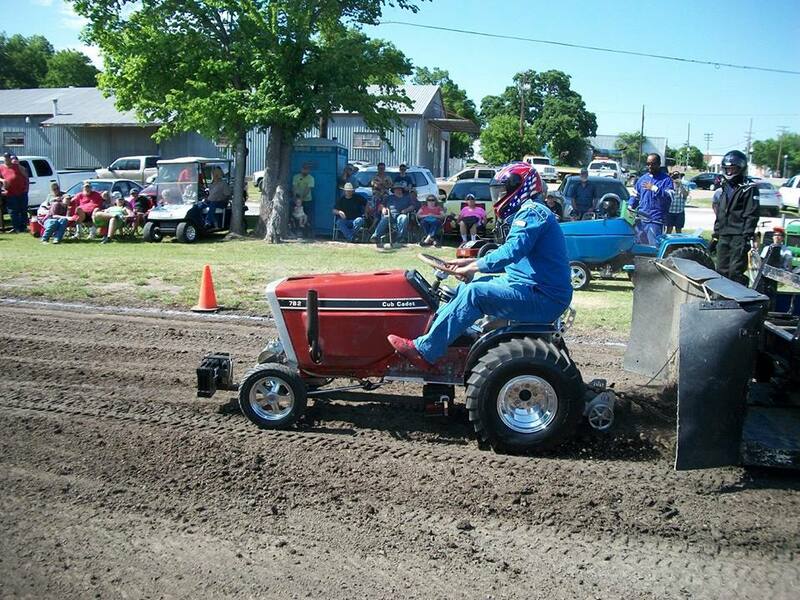 In Mini Rod Class action, Colby Crowe took the top honors aboard his 'Weekend Warrior' tractor. 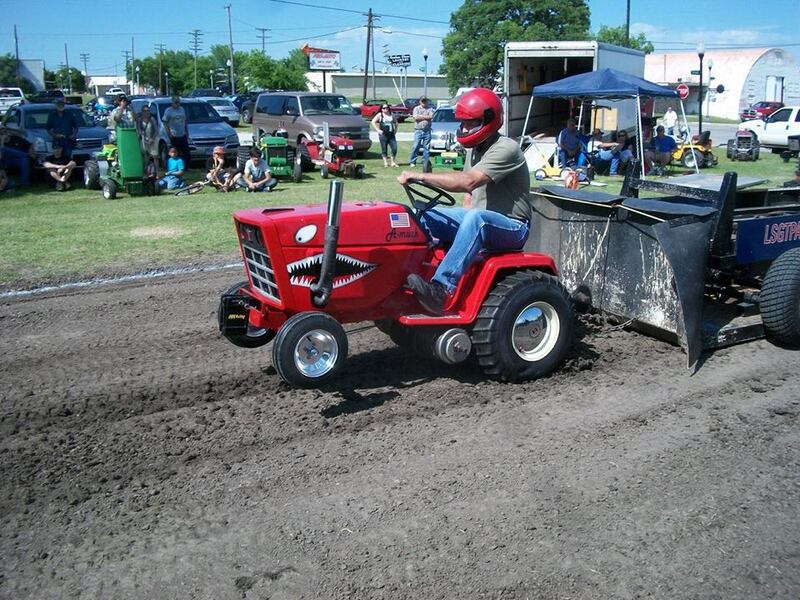 David Houchen used a Full Pull aboard his 'Back In The Day' tractor, to secure the runnerup spot. Sarah Crowe pulled the full distance in the opening round, aboard her '99% Moody' tractor, and held on for a third place finish. Jerry Toland wheeled his 'Shinin Time' machine, to a fourth place finish in the class. 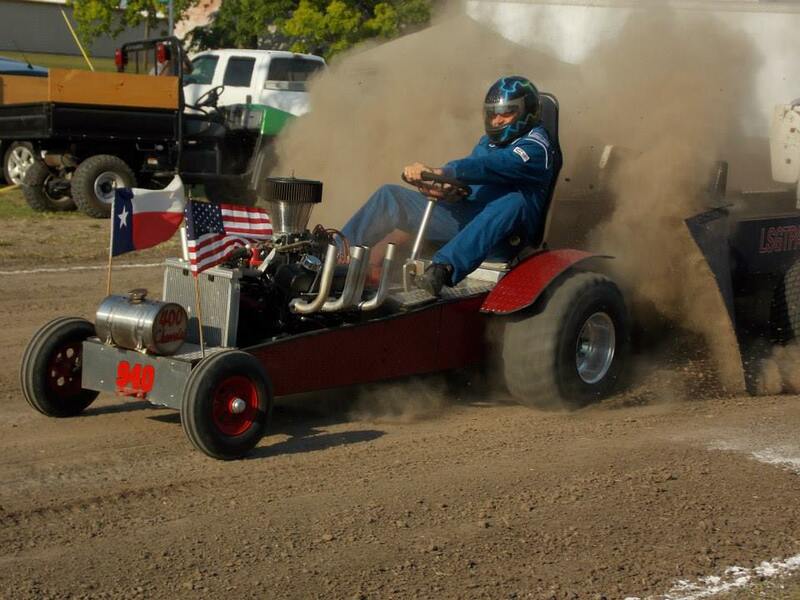 Colby Crowe wheels the 'Weekend Warrior' to a win at the Bonham Heritage Day event. Jerry Toland steers 'Shinin Time' down the Powder Creek Park pulling track in Bonham. The Super Rod Class tractors closed the show with Randell Moody scoring the victory aboard his 'Ridge Runner' tractor, taking the title for the Moody Pulling Team. 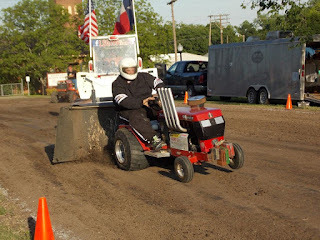 Ken Langham scored the runnerup finish for the Longhorn Express Pulling Team, aboard the 'Psycho' tractor. 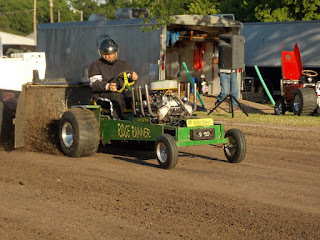 Randell Moody takes 'Ridge Runner' to the top spot in Super Rod Class competition at Bonham. Ken Langham makes a great pass aboard 'Psycho', during LSGTPA Super Rod Class action. The Enloe Museum staff provided Bois d'Arc trophies for the Youth Class top finishers, in tribute to Bonham and the surrounding Bois d'Arc Creek areas. 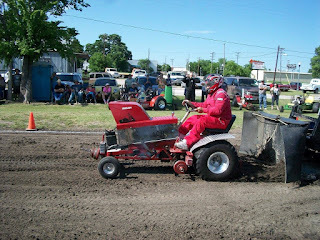 Be sure to visit the www.LSGTPA.com website for more information on LSGTPA tractor pulling and event details. The LSGTPA tractor pulling teams will roll into Bonham, Texas on Saturday May 7, to compete at Powder Creek Park. The event is held in conjunction with the Bonham Heritage Day Festival, which features events all day Saturday. The LSGTPA opening ceremonies are scheduled for 3pm, and will feature our National Anthem presentation by area talent Grace Johnson. The historic Powder Creek Park sits across from the Fannin County Museum of History, and adjacent to the Texas and Pacific Railway.